Even though a microwave is convenient, there are some health factors that need to be considered. 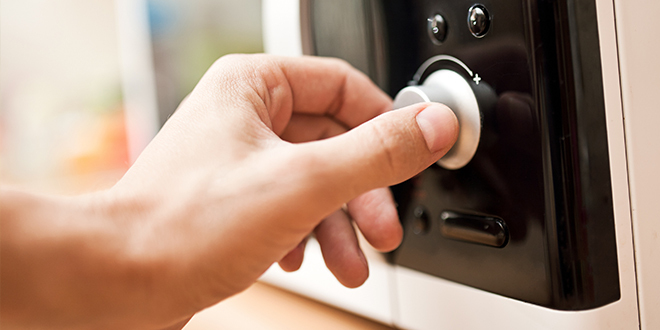 Even though "official" releases have stated that microwave ovens are safe to use, researchers have uncovered evidence which shows many reasons why you should be concerned about having a microwave in your home. You might want to think twice before microwaving your dinner. I once saw a PBS 2 hour documentary on microwaves around 10-12 years ago. The main point I came away with is that the microwave changes the molecular structure of the food (with actual footage showing it) and that when the food is done cooking it is no longer food because of this change. We immediately stopped using the microwave. 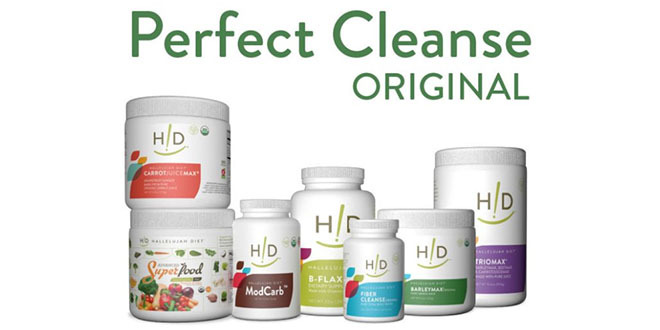 Why would we put something in our body that isn’t food? Thank you for bringing this subject up for discussion. Our microwave has been banned to a closet–but we still use it occasionally for sanitizing kitchen sponge and for heating rice filled cloth tubes for occasional pain or warmth. What is the quickest, yet still healthy, way to reheat food in lieu of nuking it? The best was is still to heat it on the stove top. Thanks for sharing this! I stopped using microwaves because of these reasons about 15 years ago before the dangers were well researched. I’ve successfully converted my husband, brother-in-law, and a friend from using a microwave to using a toaster oven instead. After 5 years of using our toaster oven, it suddenly stopped working and we don’t even miss using it. It’s because we can use a regular toaster for bread and everything else heats well in our regular oven or our stove top. Now I hope many more of my friends who I share this article with will also be convinced to not use their microwave anymore! Thank you for the insightful information, about microwaves. I’m considering throwing, my microwave away, thank you amen. I thank God for this article. I am of the opinion that the heat generated by the microwave oven is too much for nutrients to survive. I also believe prior to any research findings that microwave oven should not be used because of the waves . I have never own one and I will never own a microwave oven. Thank you. This article is complete garbage. Nothing, including the “studies” and claims, is cited. 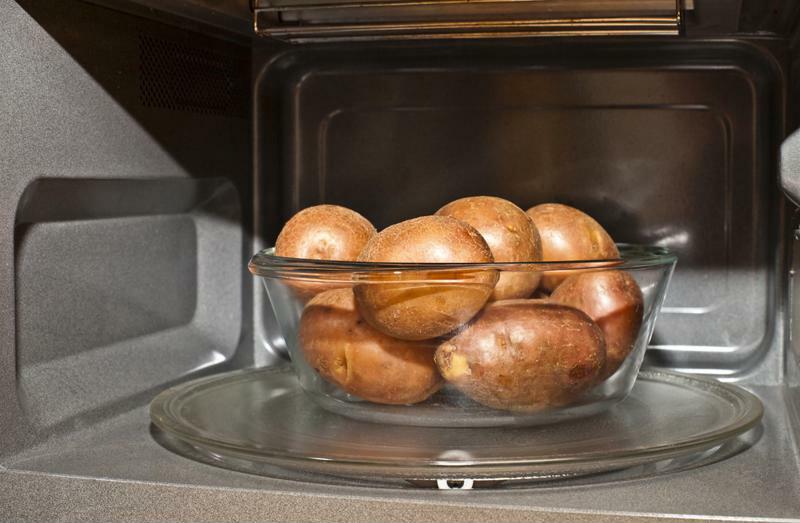 Microwaves add heat to food like any other cooking method. 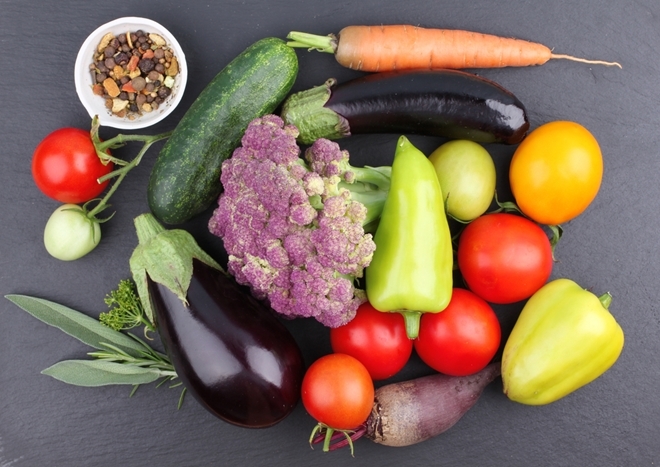 In fact, they produce less carcinogens because they use less energy than conventional cooking. Try reading articles with merit or actual studies. How is it completely garbage? How can you argue with the fact that radiation is the byproduct when heating your food? It literally alters the chemical makeup of food. It’s science. Why even mess with that?